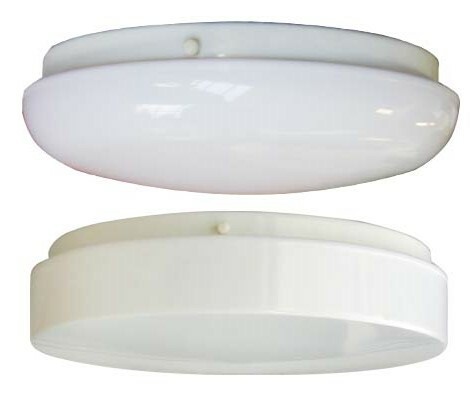 Stylish energy-saving LED fixtures as well fluorescent, HID and incandescent models designed for indoor ceiling use and engineered with materials that withstand abuse and vandalism. Ideal for schools and universities, office and government buildings, storage areas and warehouses. LED or Fluorescent light sources. 120V, 277V. Housing in black, white or bronze. Lens in frosted clear, clear prismatic or opal white. ETL Listed for Wet Location (UL 1598). 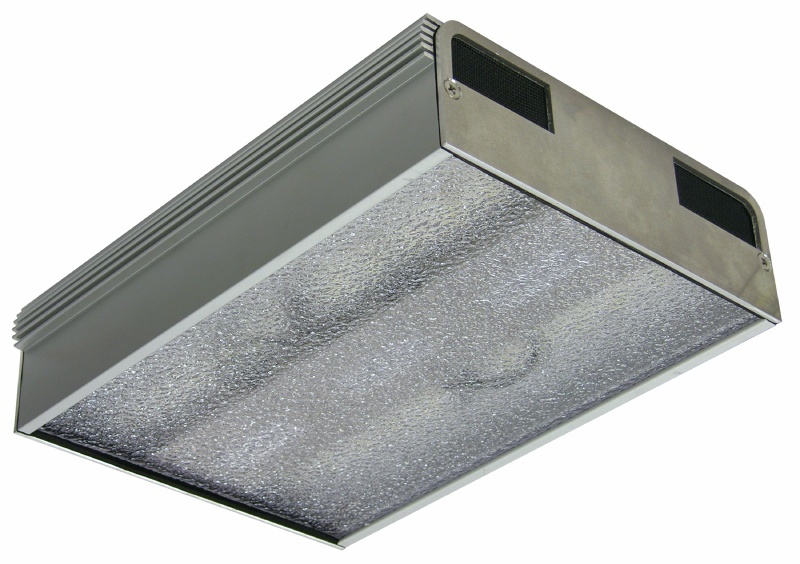 LED, Fluorescent, Metal Halide, High Pressure Sodium or Incandescent light sources. 120V, 277V, 347 (Canada). Housing in black, white or bronze. Lens in clear prismatic or opal white. ETL Listed for Wet Location (UL 1598). 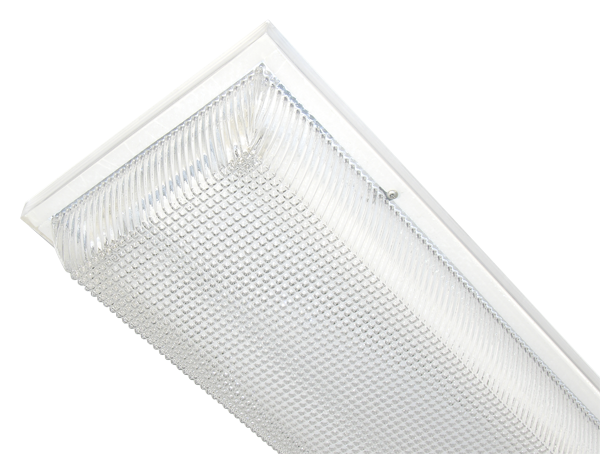 LED, Fluorescent, Metal Halide, High Pressure Sodium or Incandescent light sources. Housing in black, white or bronze polycarbonate. ETL Listed for Wet Locations. Lens in clear prismatic, opal white, buglight yellow, amber, green, blue (law enforcement only) polycarbonate. 120V, 277V, 347V (Canada). LED: 9”(L) x 6”(W) x 6-1/4”(D)/3 lbs. 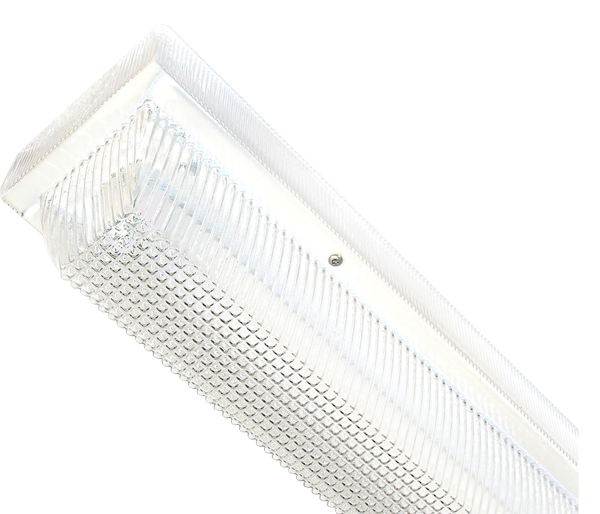 LED, Fluorescent, Metal Halide, High Pressure Sodium or Incandescent light sources. 120V, 277V, 347 (Canada). 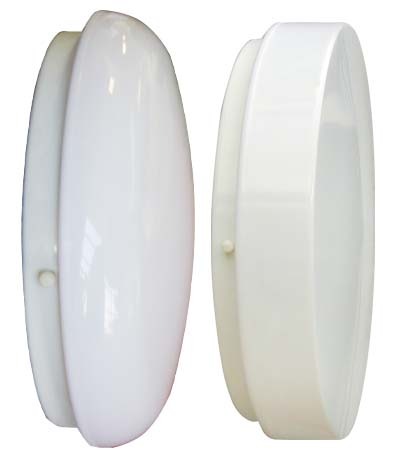 Housing in white or bronze polycarbonate. ETL Listed for Wet Locations. Lens in clear prismatic, opal white or frosted clear polycarbonate. ETL Listed for Wet Location (UL 1598). 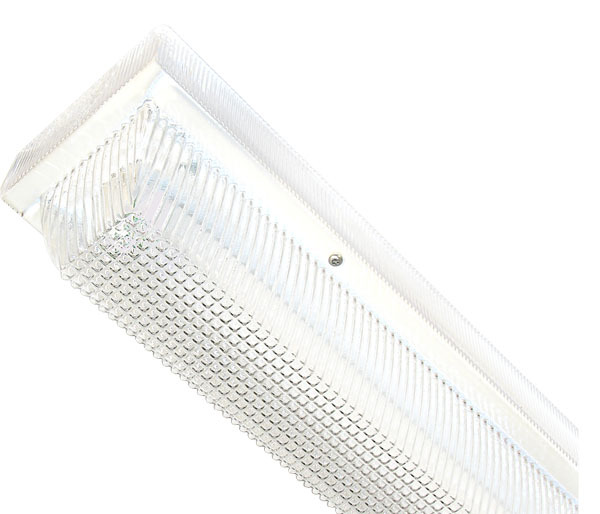 LED: 12”(Square) x 6-1/4”(D)/6 lbs. 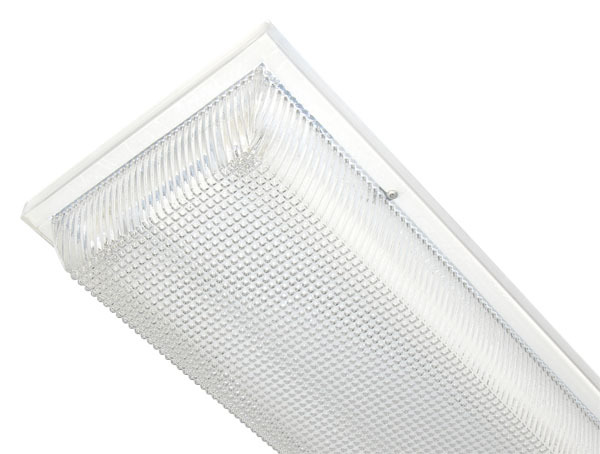 LED or Fluorescent light source. 120V, 277V. White or black base plate. Lens of opal white or clear prismatic acrylic or polycarbonate. ETL Listed for damp locations (UL 1598), indoor application.